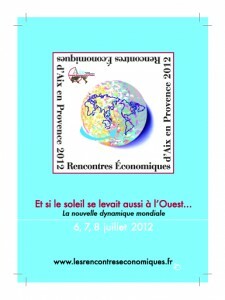 newly emerged imbalances and the impact they can have on Western societies; Saturday morning was dedicated to the analysis of the actors in economic and social life; Saturday afternoon’s sessions conceived of policies to implement so that economies can rebound; the sessions on Sunday morning tried to put all the contributions back in the perspective of a new global balance. 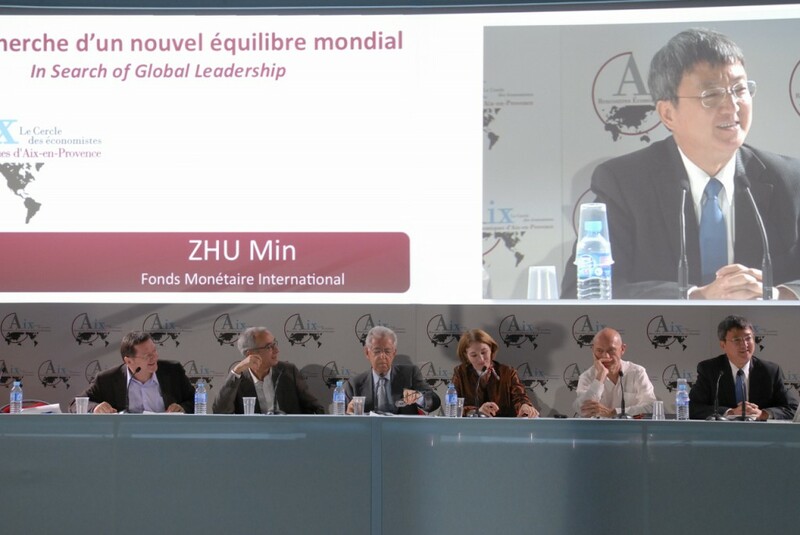 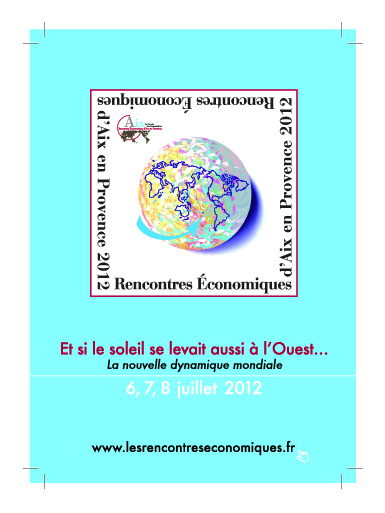 Les Rencontres Économiques d’Aix-en-Provence will be concluded, as always, by a final statement by the Cercle des économistes. 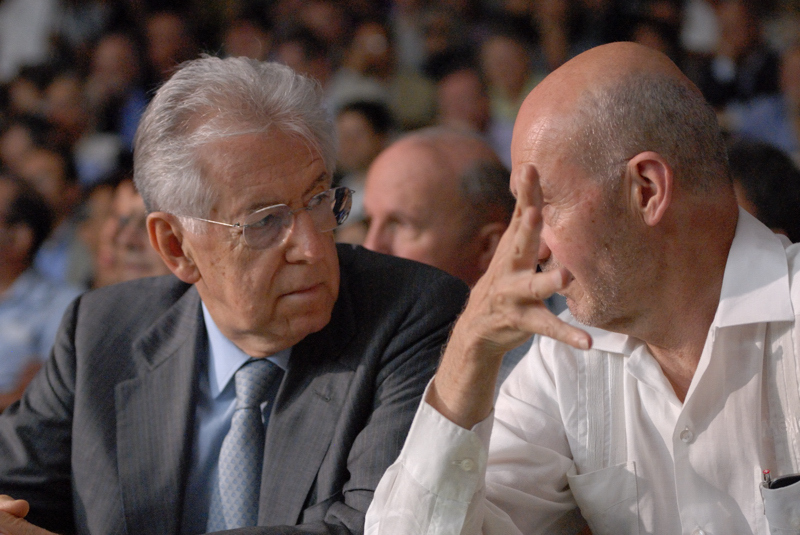 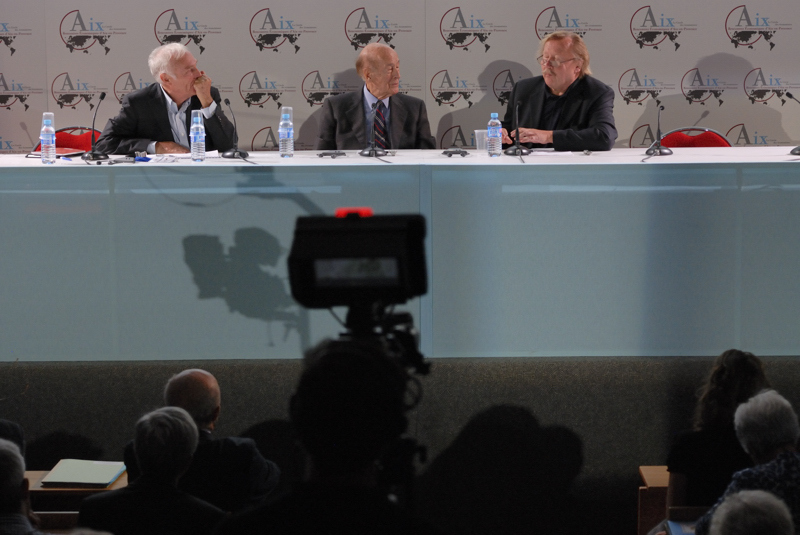 The 2012 edition, built on the theme “What if the Sun also Rises in the West… The New Global Dynamics”, brought together Masahiko Aoki (Stanford University), Valéry Giscard d’Estaing (former French Republic President), Jean-Marie Guehenno (Columbia University), Mario Monti (Prime Minister of italy), Pierre Moscovici (Minister of economy and finance, France) and Peter Sloterdijk (philosopher).